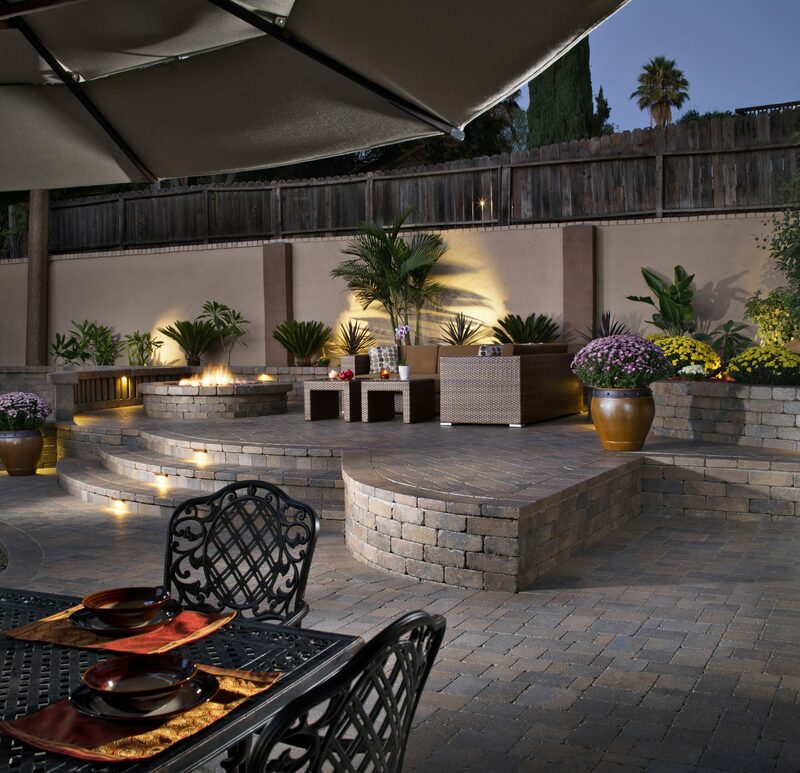 Outdoor entertaining is part of the joy of owning a home, but homeowners concerned about their impact on the environment might find hosting parties to be a bit of a nightmare with all of the paper plates, plastic cups and leftovers that go bad before they can be consumed. Adopting a greener lifestyle does not mean you have to forgo get-togethers or give up things you really enjoy – like inviting your friends over for weekend cookouts – it just means expanding your party hosting skills with a few eco-friendly party planning tips. Going for a completely waste-free party might be a bit more work than you are interested in putting in while planning your next event, but every step you take to reduce waste is a step in the right direction. 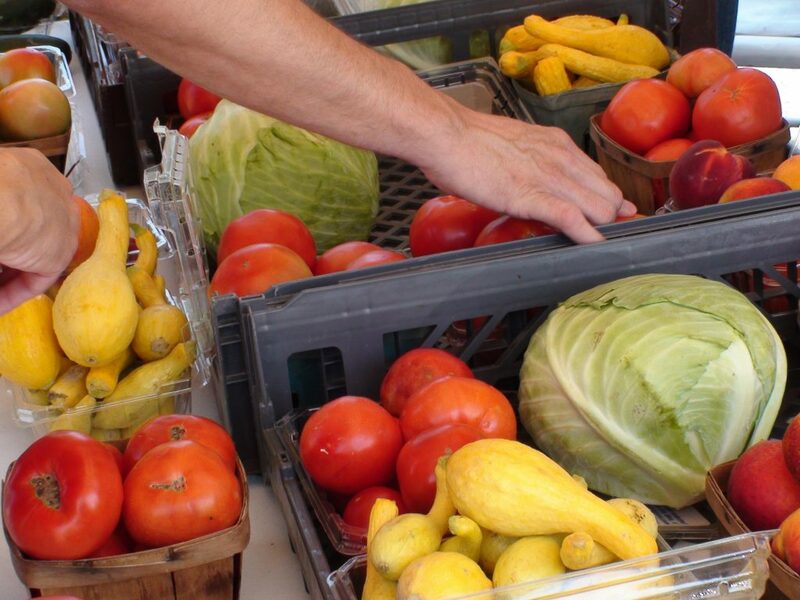 If you would like to make your next family cookout or backyard dinner party an eco-friendlier affair, go through this list of zero waste party planning ideas to pick the ones that will work for you. Reduce, reuse and recycle are words we hear all the time when talking about greener living, but when it comes to party planning, you really should add rent to that list. Renting party supplies can help you significantly reduce your event’s environmental impact and it can also save you money – depending on how often you entertain. Looking to your local party rental store for supplies can help you avoid using disposable plates, single-use napkins, paper decorations and lots of other wasteful things that many folks consider party must-haves. Of course, you can also rent lots of other things that do not necessarily fall under the category of helping you reduce waste, but they can make your party more fun, such as karaoke machines, smoke machines, outdoor speakers, dance floors and portable heaters. If you only entertain occasionally, renting is often more cost effective than purchasing party supplies that you will then have to store or send to a landfill after use. If you host lots of gatherings and have some extra storage space in your garage or garden shed, it might be more cost-effective to purchase party supplies you can use over and over again. For example, renting cloth napkins and tablecloths can cost just as much as purchasing them. Therefore, frequent party hosts are usually better off buying at least some of their party goods. Keep in mind that you can also borrow chairs, tables, serving bowls and other supplies from friends to save even more money while avoiding single-use items. A great way to plan waste-free parties is to stock up on party supplies you can continue to use for years to come. Rather than repeatedly purchasing packages of paper plates that end up in the landfill, you can purchase inexpensive, reusable plates from a dollar store, thrift store or big box store. Mismatched china from thrift stores, garage sales or flea markets is a great choice for homeowners who appreciate eclectic party décor and can be washed and stored easily between gatherings. You can also purchase inexpensive, reusable cups, coffee mugs, tablecloths, cloth napkins, dining utensils and serving utensils. Discount retailers, such as Ross, Marshalls or TJ Maxx, have some very attractive serving trays, dessert tiers, cold drink holders and drink dispensers at surprisingly affordable prices. Stocking up on tables and chairs requires more money and more storage space, but having your own on hand does mean less gas used for transporting them back and forth to a rental company multiple times. If you do want to purchase a few tables and chairs for your party-planning needs, check online classified ads, sales at offices that are closing or garage sales to find gently used options. While you are heading out to garage sales or flea markets, be sure to also keep an eye out for glass vases, silver trays and other items that can be used as centerpieces, flower vases, candleholders or party décor. If you are unable to find these items at second-hand stores or yard sales, dollar stores almost always have glass vases, candleholders and small serving trays in stock. Purchasing new products that you plan to use again and again is much better than purchasing disposable products, but the manufacturing and shipping process requires energy, water, raw materials and waste, so it is more environmentally friendly to purchase second-hand goods when possible. 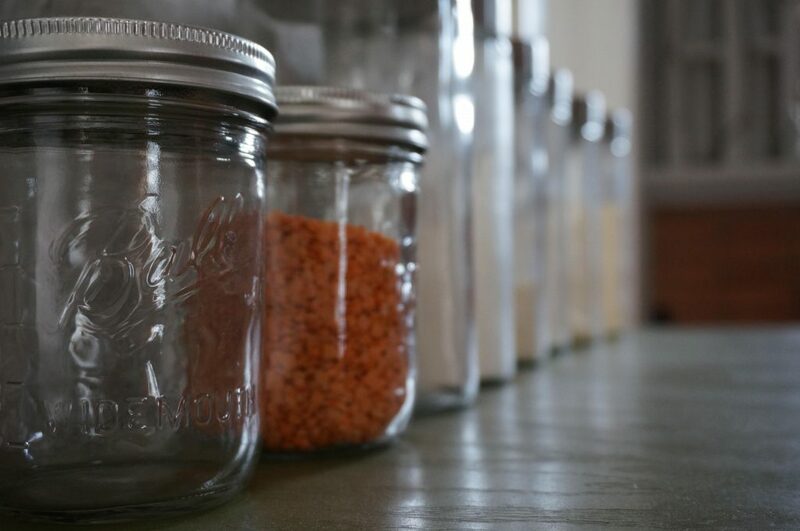 In the interest of saving space in your garage and helping out the environment, you should consider reusable, multipurpose goods for your party stockpile, such as mason jars. Mason jars can be used over and over as drinking glasses, centerpieces, leftover food containers to send home with guests and plenty of other purposes. They are inexpensive and easy to find, and can even be filled with all sorts of things to transform them into reusable party favors, prizes for party games or gifts for guests. If washing dozens of plates and packing up drinking glasses to store until your next gathering is not your idea of a good time, you also have the option of purchasing single-use, compostable party supplies made from things like corn and potatoes. These plates, bowls, cups and more can be placed directly into your backyard compost bin after the party, which makes cleanup a breeze and ensures that your party will send less waste to your local landfill. For party hosts that really want to keep things simple, there are websites that sell zero-waste party and event kits, which make purchasing your eco-friendly supplies even easier. These kits usually contain plates, cups and dining utensils made from plant starches and compostable napkins made with recycled materials. If you do not have a composting bin in your backyard, you might consider purchasing one, since it can come in handy for daily food scraps and junk mail as well. If backyard composting does not interest you, you can also send compostable party supplies home with a friend who composts or find a local company or organization that allows people to drop off compostable goods. Since your guests will likely use the restroom while at your house, keep in mind that you can even compost the toilet paper rolls that are left after the party. To avoid separating your trash after the party, set up three bins marked landfill, recycling and compost so that your guests can place items directly where they belong for easier post-party cleanup. If you want to plan a zero-waste party, it is best to abstain from using print invitations, particularly ones that will be sent through the mail, which means more fuel use and a bigger carbon footprint for your gathering. Email invitations are quite common now, so even your snootier friends should not look askance at you for sending one. If email invitations seem too impersonal, you could opt for invitations printed on plantable seed cards that are made from recycled materials. This cute party invitation idea allows your guests to plant the invitation after adding the party to their calendar, and then watch it grow into beautiful blooms or vegetables in their yard. In your invitation, be sure to encourage carpooling, which can help guests save gas, allow more festive guests to have designated drivers and lower your party’s overall carbon footprint. First of all, do not forget your reusable grocery bags when you head to the store to stock up on foodstuffs for your next soiree. It would be a shame to do all of this eco-minded party planning, and then bring home your supplies in plastic bags. 1. Avoid packaged foods as much as possible. 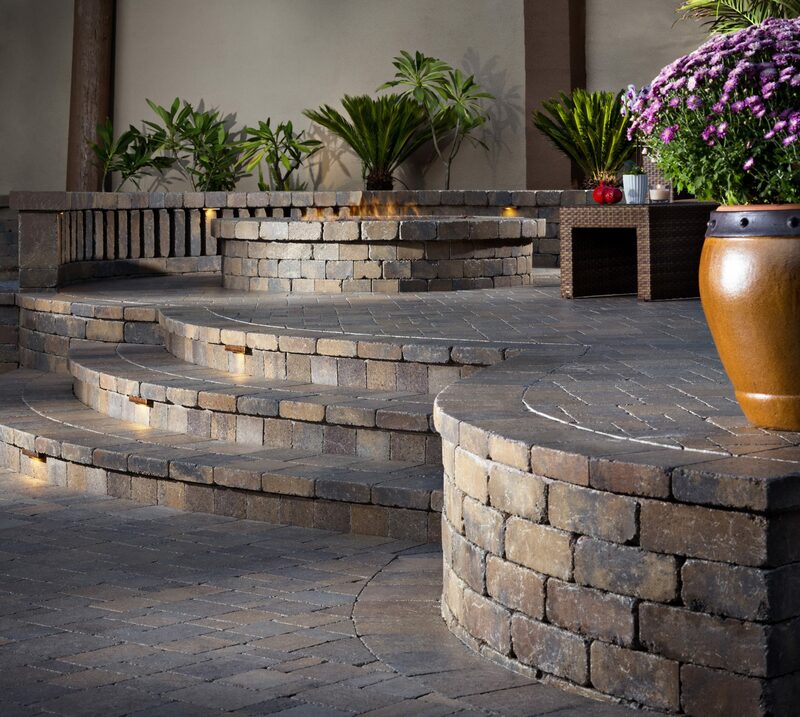 Serving fresh foods to your guests is part of the joy of outdoor entertaining, since cooking meats and vegetables on the grill is often part of the fun. But it can be rather tempting to grab boxes and bags of convenience foods and snacks to make party prep easier. Food packaging is waste you do not want at your waste-free party, so if you really feel the need to purchase packaged foods, make sure the packaging is recyclable. 2. Make your own soda. If you host parties often, investing in a home soda making machine is well worth it. You can make lots of different flavors and use reusable soda bottles for serving and storage. Bottled water is convenient, but it leaves behind tons of plastic water bottles to send off to be recycled. This is better than throwing away single-use beverage containers, but it still requires transportation, water and energy to recycle those bottles, so avoiding them helps you reduce your impact on the environment. Instead, serve water flavored with lemons, oranges, limes or cucumbers in a drink dispenser – and remember to compost the fruit afterwards. 4. 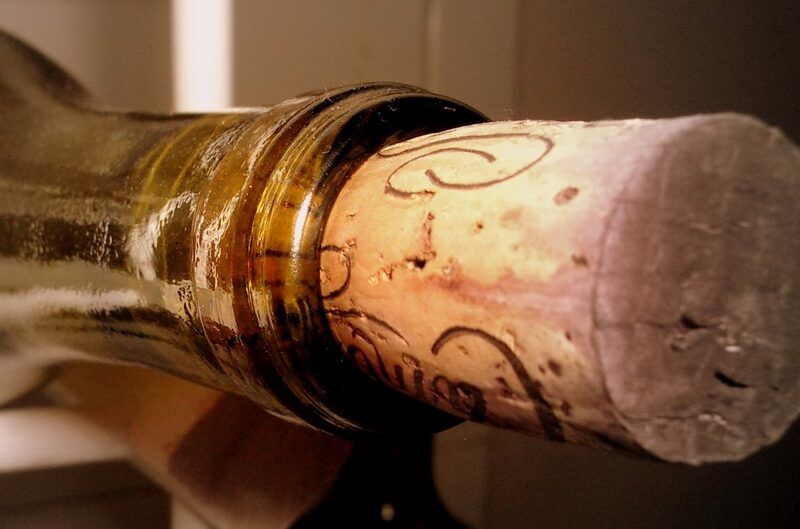 Purchase biodynamic or organic wine in glass bottles with real corks. You can compost the corks and reuse or recycle the glass bottles. 5. Avoid K cups and make your coffee the old-fashioned way. Coffee grounds and paper filters can go right in your composting bin; K cups cannot. So brew some old-fashioned coffee to avoid extra waste. 6. Make sun tea in a glass drink dispenser. Instead of setting out lots of different drink options in a big ice bucket, keep waste to a minimum by offering fewer options and serving them in bulk. Sun tea is perfect for outdoor parties, and you can compost the tea bags when it is finished brewing. 7. Buy party foods in the bulk section. You might be surprised at all of the different foods you can purchase in the bulk section of your local grocery store. You can get plenty of snacks, including nuts, candy, trail mix and cookies. You can also get all of your baking goods, including various flours, baking powder, baking soda and more. If you plan on serving rice, beans or pastas, you can find all of those there as well. If you want to take your waste-free party planning a step farther, use reusable bulk food bags (instead of the plastic bags provided by the store). 8. 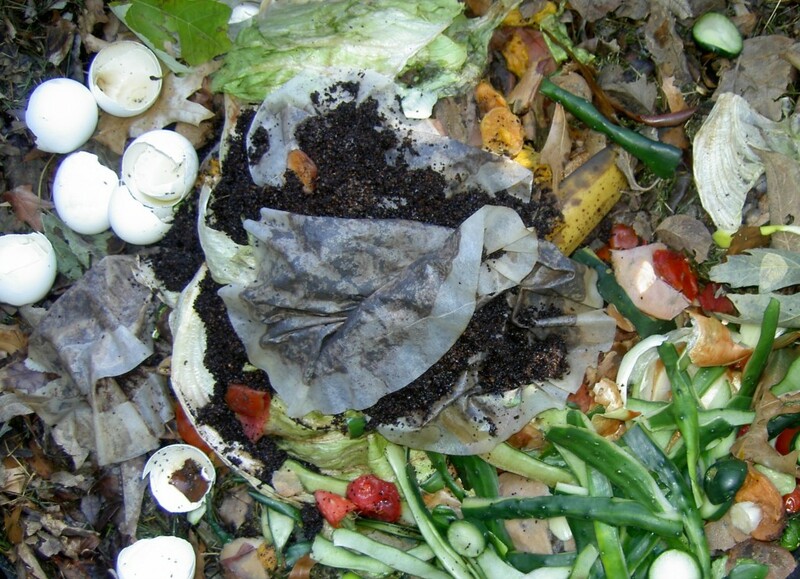 Compost your food scraps. After you pick up some fabulous, organic produce using your reusable produce bags, you can compost the rinds, peelings and unused bits that are left over after you prepare the food for your party. 9. Buy fresh, prepared foods from the salad bar, olive bar or self-serve deli section. Stores like Whole Foods and some other grocery stores have fantastic fresh, prepared foods sections where you can pick up olives, sliced cheeses, salads, side dishes and entrees. If your store does not offer compostable containers to cart these items home, bring your own containers to avoid waste. 10. If you order party platters from a store or restaurant, be sure to order from a provider that lets you borrow reusable trays that are returned after the party. If your party platter provider does not offer this service, ask if you can bring in your own trays for them to use. 11. Send leftovers home with your guests in reusable mason jars to reduce food waste. 12. Buy local and organic foods and drinks whenever possible to lower your party’s carbon footprint and environmental impact even more. 1. Rent or borrow reusable party decorations. 2. Make natural centerpieces from reusable glass vases or recyclable food cans, and fill them with flowers from your garden. Recycle the cans after use and compost the flowers. 3. Use cleaner-burning soy candles with cotton or wood wicks placed in glass vases or recyclable cans. 4. Give your guests gifts or party favors that are consumable and packaged in reusable containers. For example, fill small mason jars with candy from the bulk section, give them a recipe-in-a-jar gift or make the party favors plantable seed cards to beautify their garden. How do you reduce waste when you host backyard parties? Share your tips and ideas in the comments below!